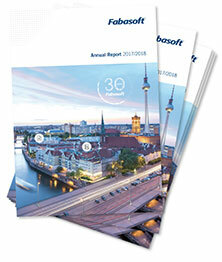 Fabasoft Folio has a powerful partner network in the field of technology and solution providers. The cooperation enables us to pass on synergy effects to our clients and to provide high technology and state of the art software solutions. Solution Providers: Our Solution Providers handle all project needs of their clients. Technology Partners: Our strong network of Technology Partners helps us extend the range of use of our product to the benefit of our customers. Value Added Resellers: Our Value Added Reseller Partners offer a wide range of services to assist you in getting the most out of Fabasoft Folio. A leading global consulting, systems integration and outsourcing company, DXC's mission is to provide customers in industry and government with solutions crafted to meet their strategic goals and enable them to profit from the advanced use of technology. DWC Slovakia has been dealing with projects in the areas of e-government and content governance since many years. Important customers, like ministries, country administrations and central departments optimize their activities, that were implemented successfully based on state-of-the-art technologies of Fabasoft. EMC Corporation is the world leader in systems, software, services and solutions for building and managing intelligent, flexible, and secure information infrastructures. GRAU Data Storage has been a specialist in archiving and storage solutions for many years. The company is focused on providing scalable and flexible software solutions in the area of Hierarchical Storage Management (HSM) and data management in the network. 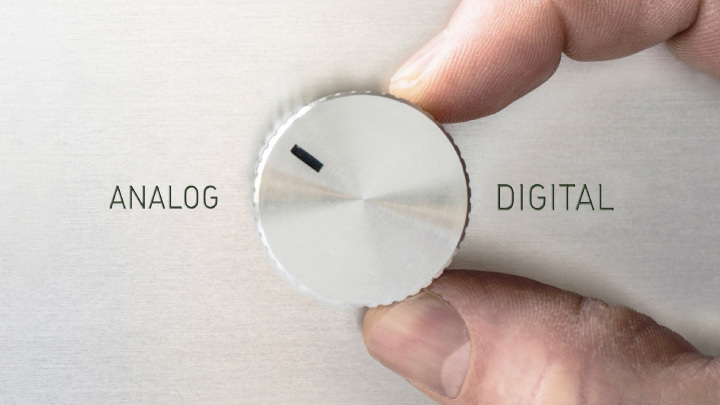 NetApp is a world leader in unified storage solutions for today’s data-intensive enterprise. Founded in 1992, NetApp has delivered technology, product, and partner firsts that simplify data management. Novell offers enterprise infrastructure software and services that help customers leverage proprietary and open source solutions. These solutions lower cost, complexity and risk, giving customers more time to focus on innovation and growth. Red Hat, the world's leading open source and Linux provider, is headquartered in Raleigh, NC with satellite offices spanning the globe. Red Hat's open source strategy offers customers a long term plan for building infrastructures that are based on and leverage open source technologies with focus on security and ease of management.